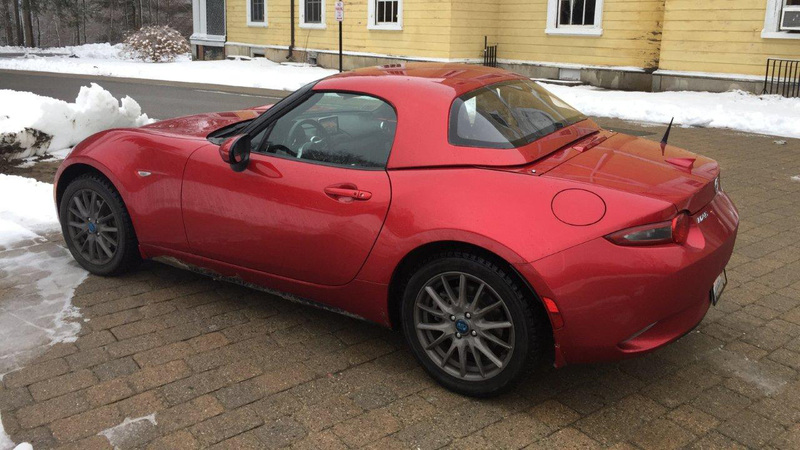 BRAND NEW FOR THE 2016 MX-5! 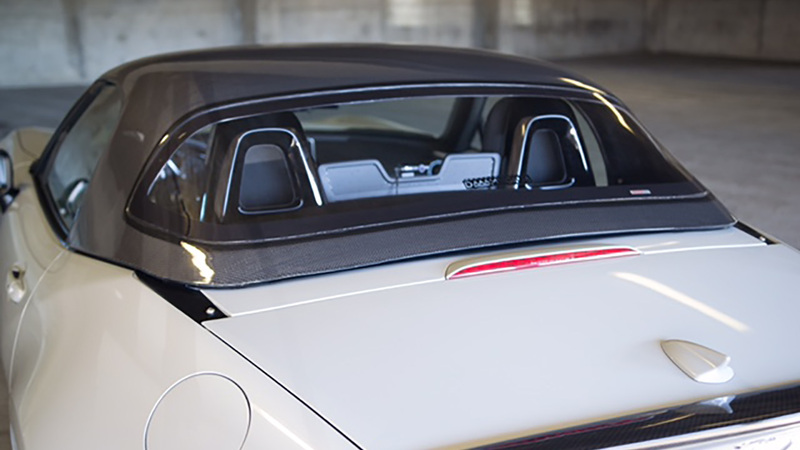 We are now shipping the hardtop in our "street" version. 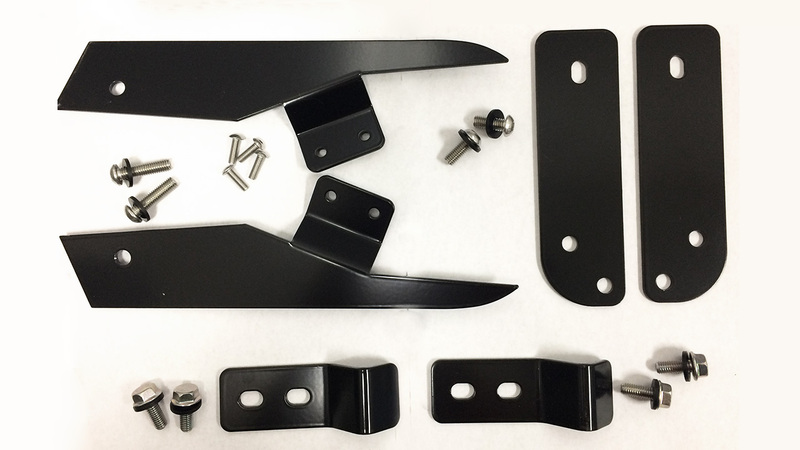 If you want the RACING version (designed for roll cages), please see 50-65-8100. 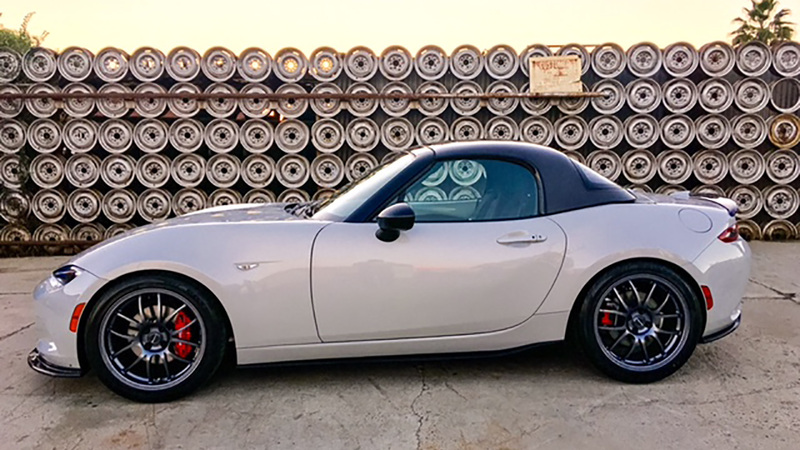 - Fiberglass, light weight hardtop. 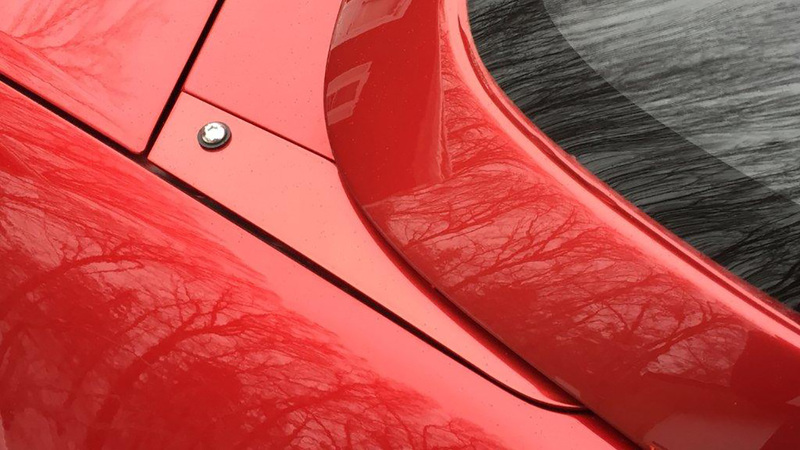 Black gelcoat finish. For a complete look, you should send this to a body ship for prep and paint. This hardtop ships via freight carrier and you need to provide a COMMERCIAL ADDRESS for shipping or you will incur an additional charge for residential delivery. 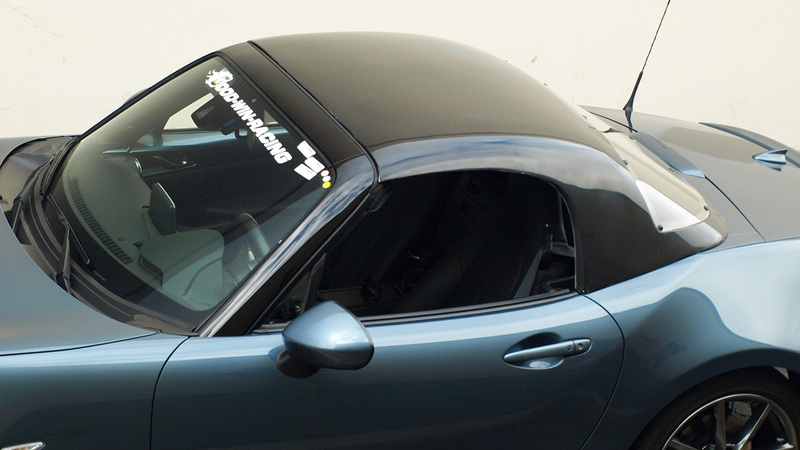 Please note that they are made to order, and you should allow at least 7-10 business days before your hardtop ships.